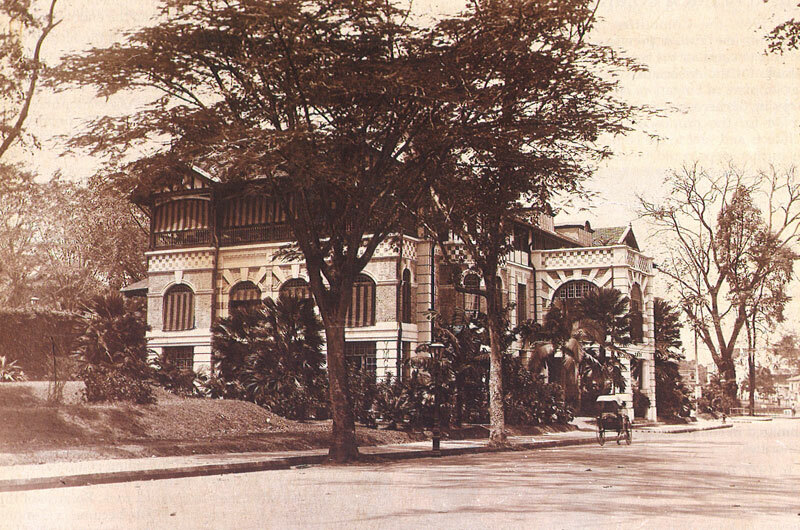 The Young Men’s Christian Association (YMCA) of Singapore was established in 1902 by Robert Pringle, who also started YMCA in Bombay (India) and Colombo (Sri Lanka). The YMCA’s priority was to provide its members with self-enrichment programmes and sports activities. Technical education classes were launched in 1913, followed by business education courses in 1919. The YMCA also equipped youths with sports facilities to keep them away from unsavoury activities like gambling, which was rampant then. During World War II, the YMCA was transformed into an internment centre for British administrators and staff. It also served as the Japanese Kempeitai, or secret military police’s, interrogation and torture headquarters. It was there that war heroine Elizabeth Choy was imprisoned and tortured for 193 days for smuggling food, medicine, money, letters and radios to British prisoners-of-war. 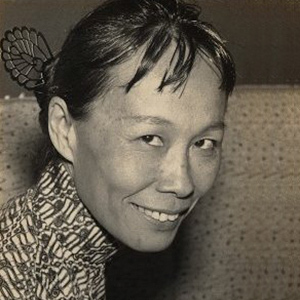 In recognition of her valour during the Japanese Occupation, she was awarded the Order of the British Empire in 1946. Elizabeth would later on go on to participate in politics, making history by becoming the first and only woman member of the Legislative Council, the highest decision-making body in Singapore at that time. After the war, the British moved to convert the land where YMCA stood into a memorial for those who had suffered under the Japanese Occupation. It was after numerous discussions that YMCA was able to reclaim the site and resume its operations. Since then, the YMCA has established itself as a leading Voluntary Welfare Organisation (VWO) that reaches out to many of the needy, both in Singapore and overseas. In the 1980s, YMCA pioneered the first Social Service Centre in Singapore (currently known as the Ang Mo Kio Family Service Centre). It was set up in response to government initiative to build a healthier community through supporting individuals and families by providing developmental, preventive and remedial services. The centre was a partnership with the Anglican Church and Asian Women Welfare Association. By 1985, the centre became an autonomous entity but the YMCA continued to support the centre’s projects.